Chocolate brownie anyone? Sure, if they're healthy! Let's face it. We all want a treat from time to time. 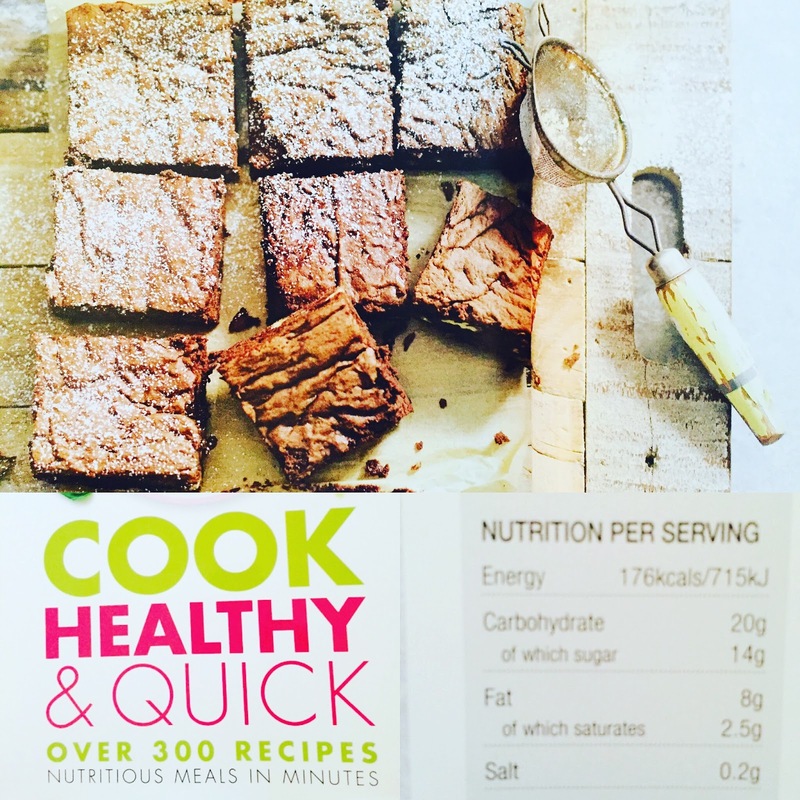 These #chocolate #brownies from DK's Cook Healthy & Quick Recipe cookbook have an interesting solution. Using #fruit helps reduce the amount of refined sugar. The book contains more than 300 recipes of delicious, nutritious and fast recipes that you can create on the go. Without compromising on taste, you'll find a slew of options from gluten-free dishes to low-calorie dinners. Caloric and sugar content is highlighted in each recipe, which makes eating healthy a simple and delightful way of life. Craft Spirits: Do You Know Your Stuff?